The Supreme Court on Wednesday will hear a plea against restricting women's entry in Kerala's Sabarimala temple. 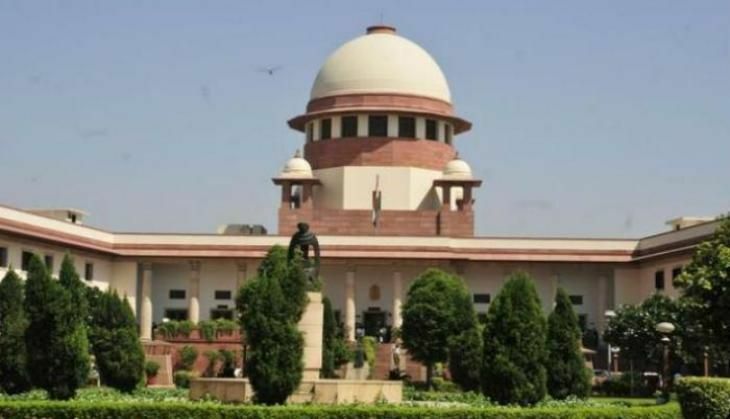 The apex court had earlier sought to examine previous judgments on entry of women in religious places, while underlining that any religious practice banning their entry will have to necessarily pass the test of constitutionality. On 10 April, the court heard a Public Interest Litigation (PIL) filed by Indian Young Lawyers' Association, seeking that women be allowed to enter the famed Kerala temple. "What right does temple have to forbid women from entering any part of temple? Please argue on the bedrock of the Constitution. Every argument has to meet the test of constitutionality," the bench had observed. "Can you deny a woman her right to climb the Mount Everest? The reasons banning anything must be common for all," the court had then said, adding that gender justice was in danger. The hearing came close on the heels of the Bombay High Court order directing Maharashtra Government to ensure that women are not denied entry at any temple. Defending the ban, the Sabarimala temple administration earlier said the tradition is connected to essential religious practice. The Kerala Government told the court that beliefs and customs of devotees cannot be changed through a judicial process and that the opinion of the priests is final in matters of religion.